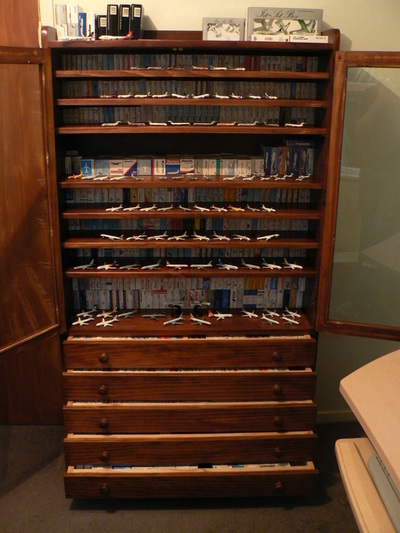 I've collected Schabaks since I was a kid. 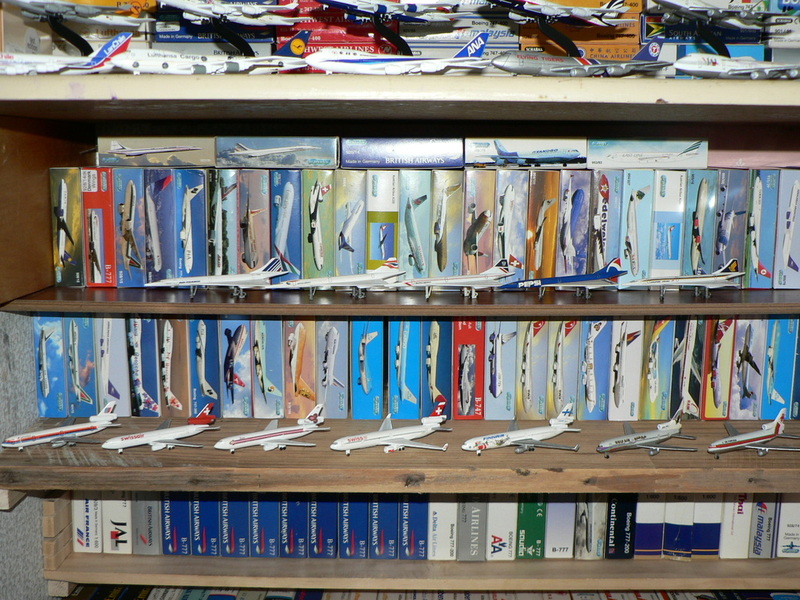 My sister bought me my first, a Swissair A310, from Zurich airport in about 1986 and subsequent trips to the Biggin Hill airshow and Heathrow started my collection. About 1990 I saw Schabaks for sale at the Buchair shop located in the Beehive at Gatwick Airport. 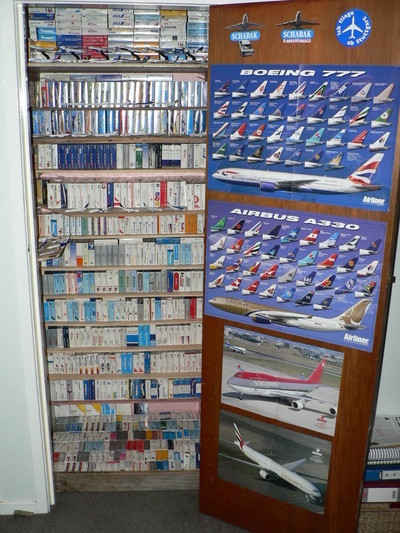 This moved to the observation viewing area at Gatwick and my collecting really took off. 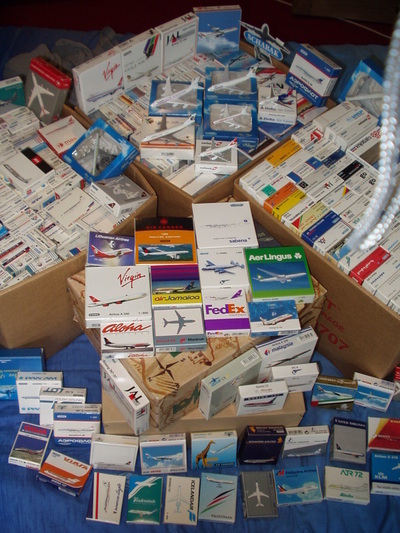 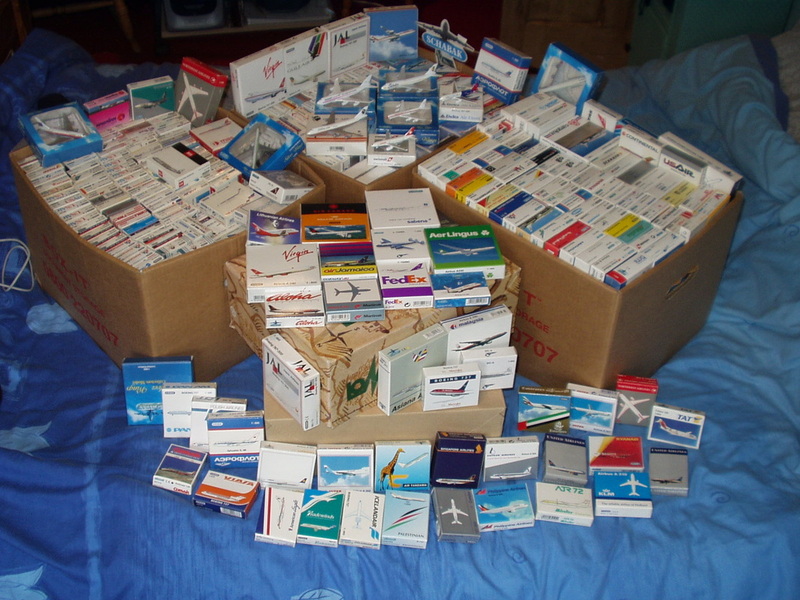 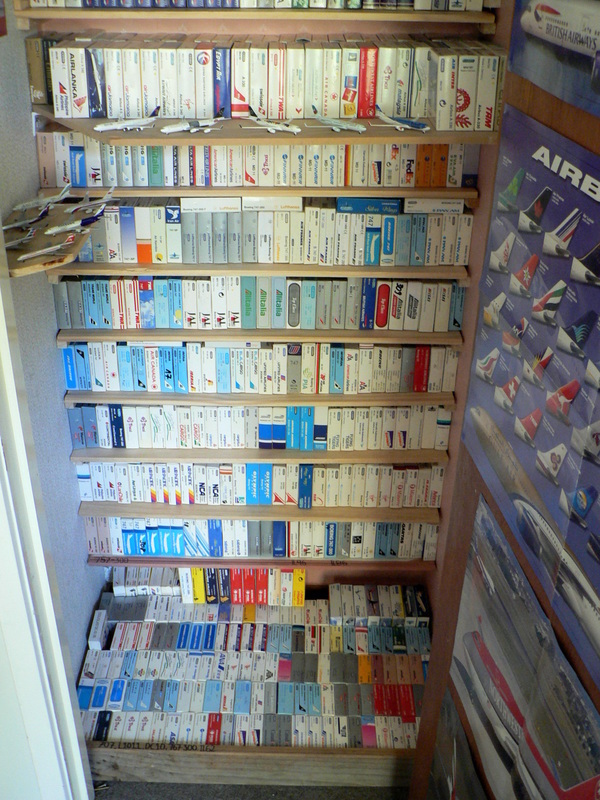 Schabaks were always of variable quality (mainly due to the decal application) but made up for this with an impressive range of airlines and aircraft in a suitably small scale and low price that facilitated collecting a sizeable number. 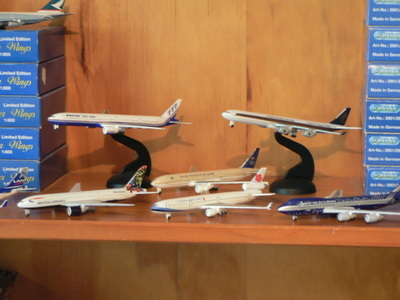 The small size of the aircraft enabled me to begin to build airports for them and a whole range of little, and not so little, airports came into existence - see Old Airports. I carried on collecting until the mid 1990s when the Buchair shop closed, I started sixth form and other interests took over. 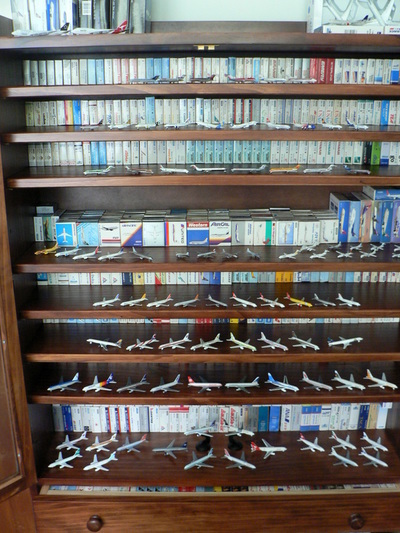 By the time I stopped collecting I had about 200 models. In 2001 after I finished university and moved in with my girlfriend (now my wife) I got my Schabak collection back from storage. 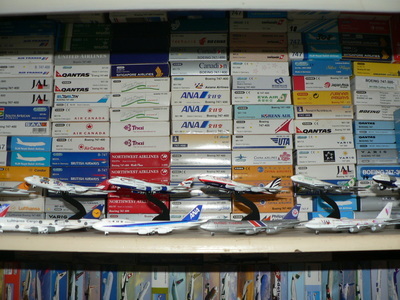 I did some research on the web and found out that not only were Schabak still going but they had made lots of new models and new moulds like the 777 and 747SP. 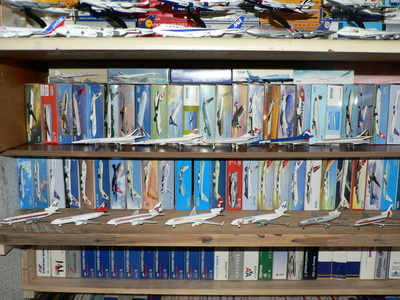 I found a website based in England that sold them and I was off. 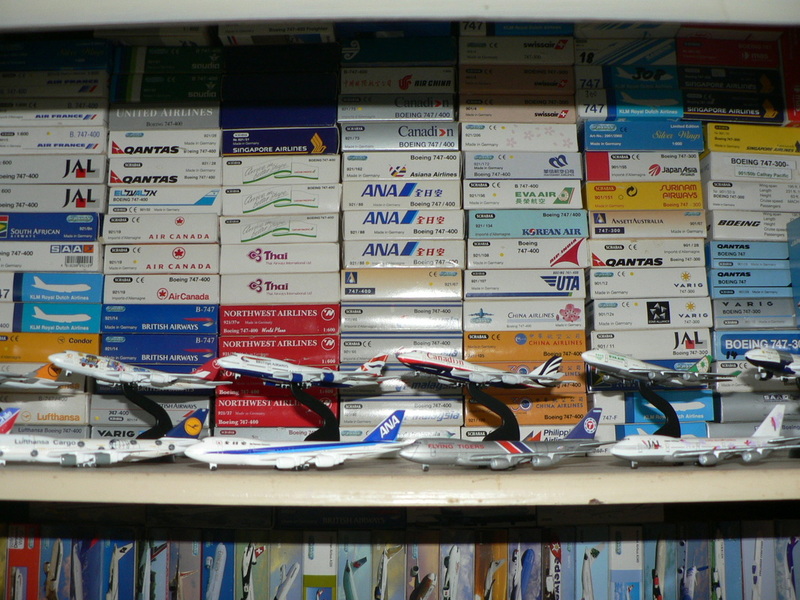 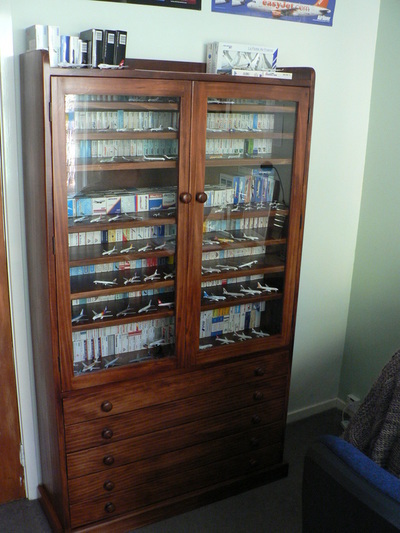 Since then I increased my collection to over 1650 models and made contact with a range of other collectors and sellers. 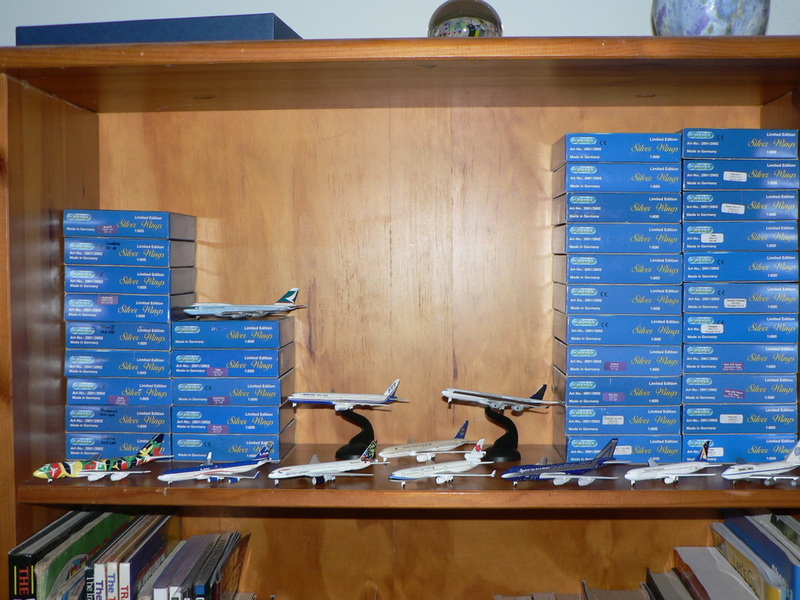 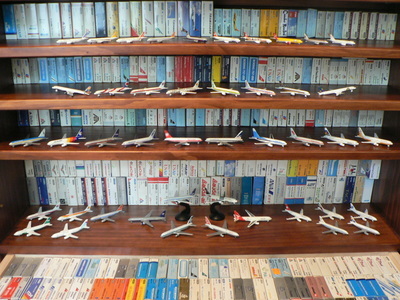 We moved to NZ in 2005 and after buying a house I finally had the space to start building model airports again, only now with a much better idea of how to do it properly. The result is Imogenia International. From about 2010 with 1/600 scale slowly dying I upscaled to 1/400s which are the focus of Yesterday's Airlines. I still however have almost all my Schabaks as well as about 100 of the newer Schuco Schabaks.